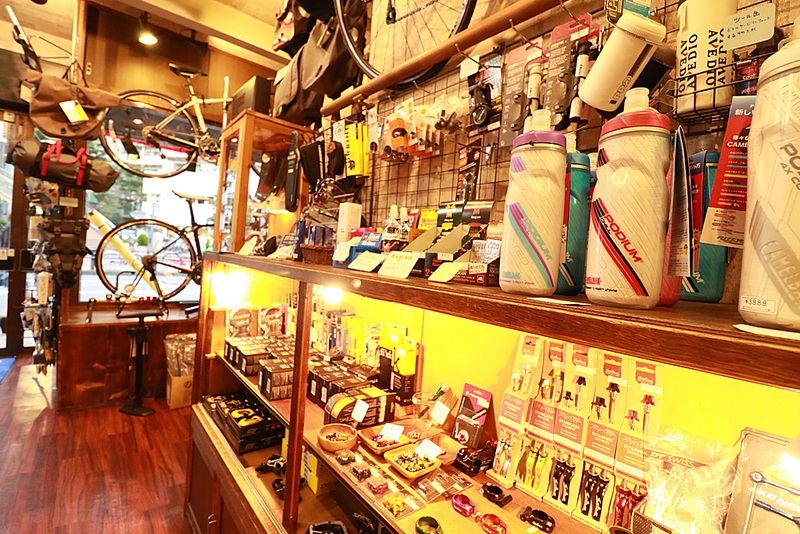 While Sagamiono branch is a humble two-story shop, it is filled with bicycles, parts and accessories that are attractive to the meticulous eyes of bicycle lovers as well as to those who are just new in the hobby. 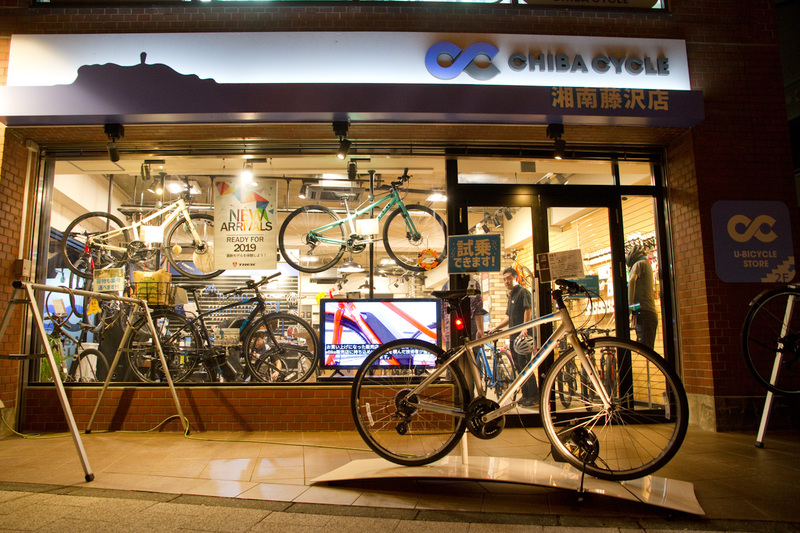 You can see the newest line of bicycles which we recommend at the first floor. And at the second floor you can find our high quality secondhand bikes and bargains. Feel free to ask our staff anytime! 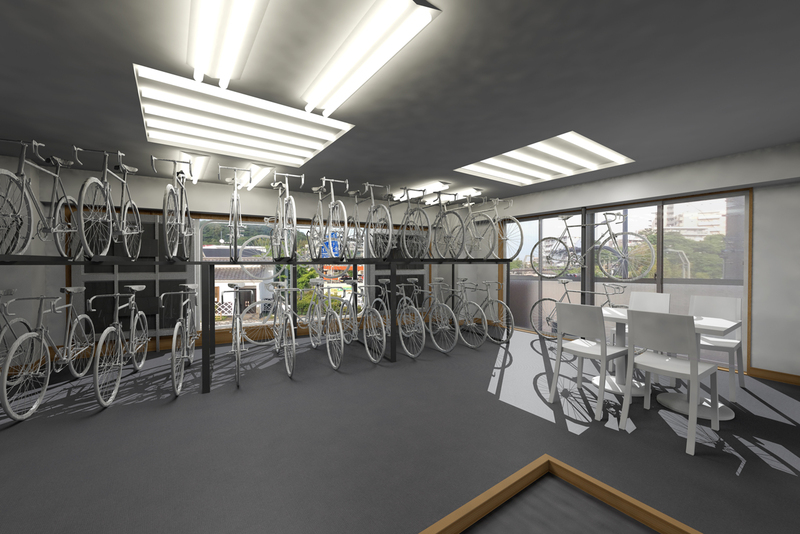 We also have a professional workshop in Sagamiono branch to serve your bicycle needs that cannot be addressed by other bicycle shops. 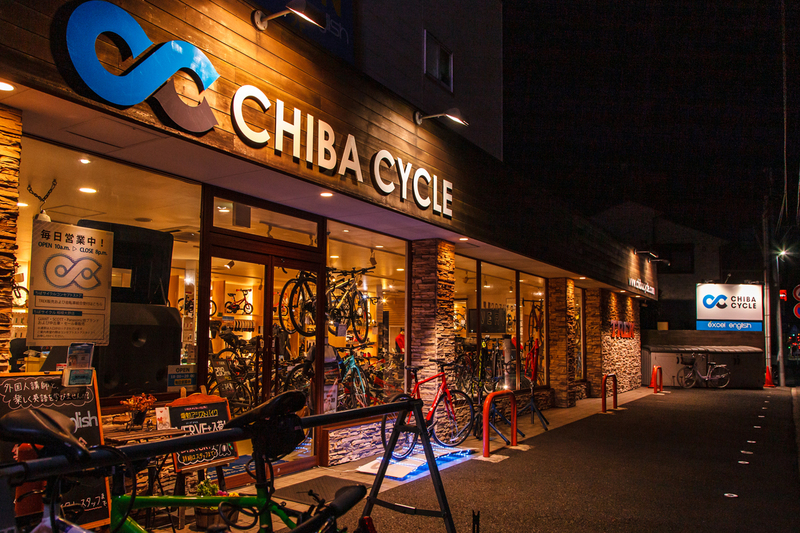 Note: Please use the parking lot located in front of CHIBA CYCLE Concept Store which is 3 minutes away on foot from Sagamiono branch. 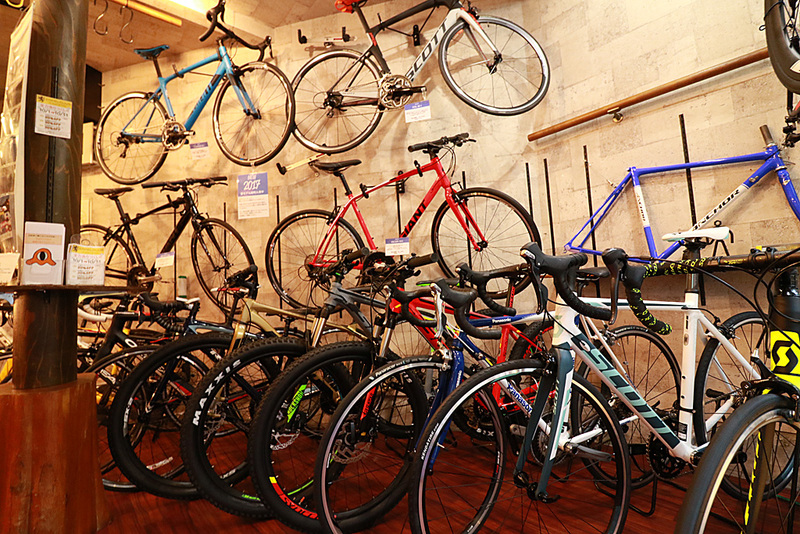 Giant is a Taiwanese brand that widely covers from reasonable sports bikes to racing bikes. They offer high quality products with reasonable prices. Scott is a Swiss brand famous for it exposure in major races such as the Olympic games. Scott is innovative and is sure to provide you the leading products created by their state-of-the-art technology in manufacturing. 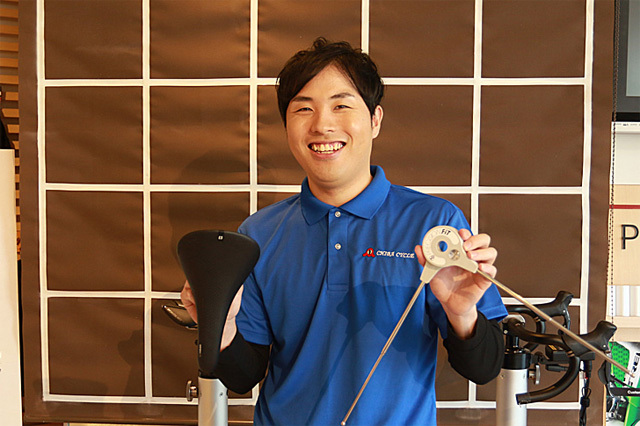 Panasonic is the most famous bicycle brand in Japan which provides high quality custom-made bikes with reasonable prices. 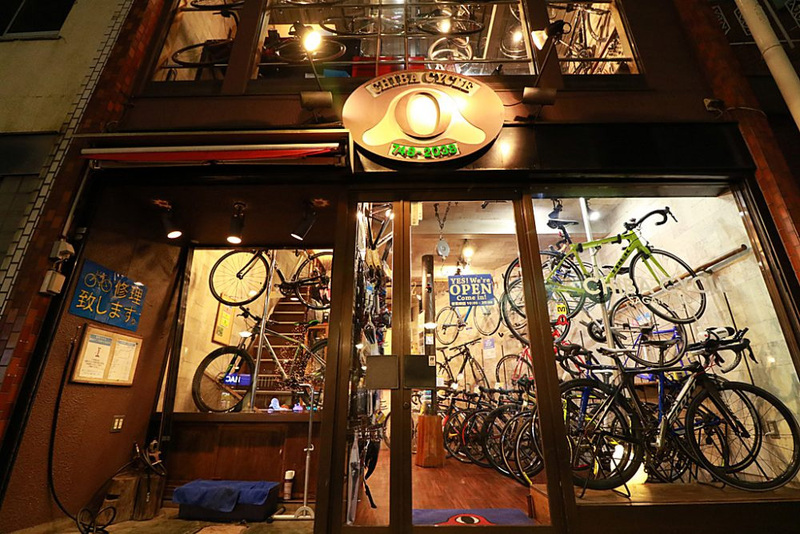 Panasonic is also famous as providing steel-frame (chromium molybdenum steel), and titanium frame bikes. Hello, everyone! I am very much keen on riding mountain bike, taking part in cyclo-crosses and hill climb races. I make it a point to be updated with the latest news announced by our distributors and major websites not only domestically but also internationally. I’m into taking photographs and uploading them online. If anyone of you is on Instagram, make sure to follow us and like our photos. Hey, there! I love everything about bicycles! 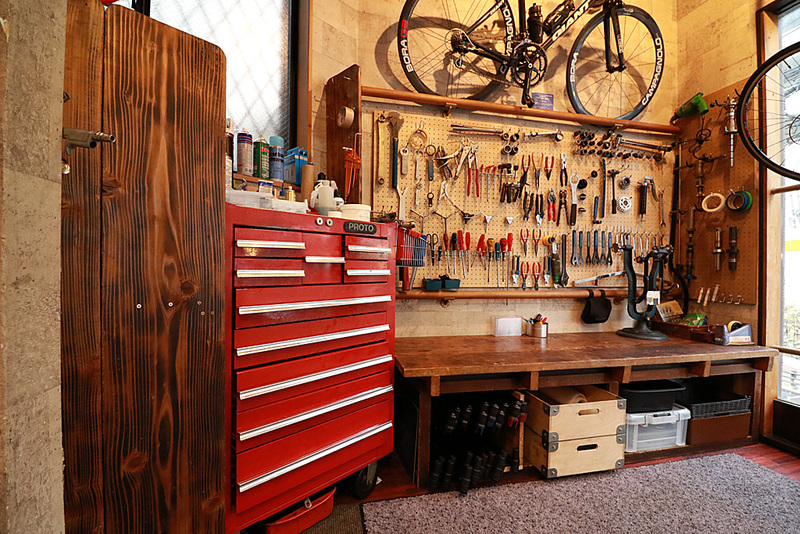 Riding bikes, assembling, modifications and restorations. I am currently into triathlon. 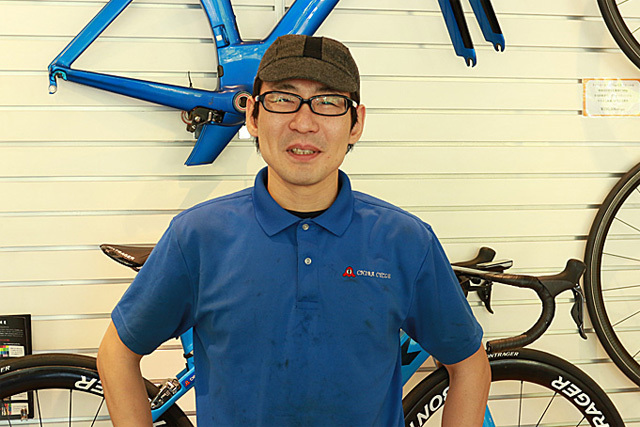 I love sharing my overflowing knowledge on bicycles with my customers. 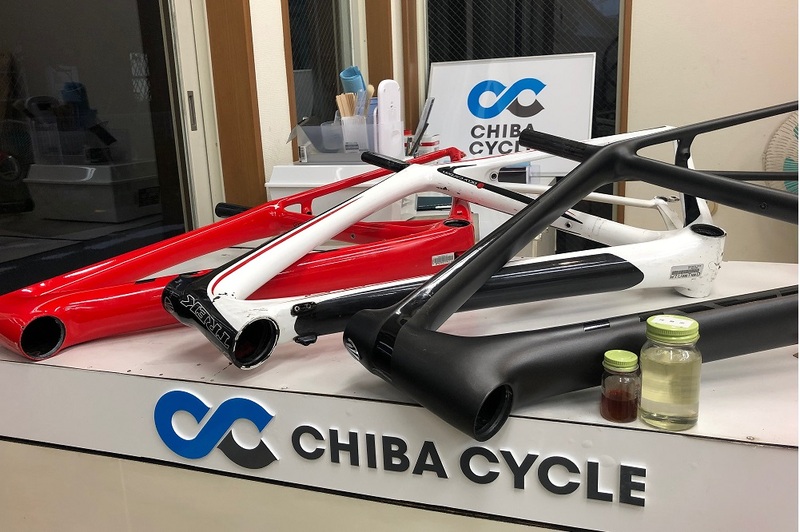 I consider working here at Chiba Cycle a hobby. Ask me whatever you need! See you around!